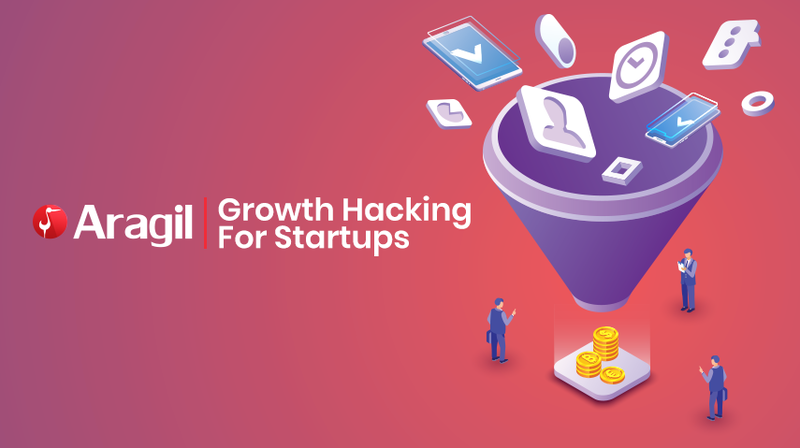 Every business has different ways to set growth hacking techniques. To succeed in it, you need to acquire unique ideas to your marketing strategies. Most importantly, ideas that are innovative and creative.